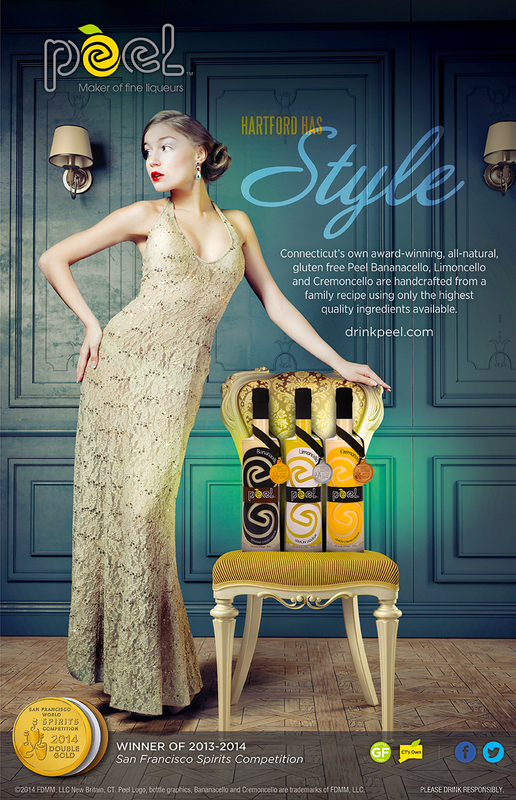 We cordially invite you to attend Hartford Has Style, An Evening of Fashion, Art & Dancing! Our mission is to grow Hartford and bring awareness to Retail and boost Economic development in Hartford! Logan Burns will host this upscale event which will include a Rocking Fashion Show, Live Auction and Music. Top Models, and Community leaders will Strut the Runway for a good cause! Walk the Red Carpet and strike a pose as the paparazzi captures your moment! During cocktail hour you can visit the famous Pratt Street area restaurants for specials or use your VIP ticket for access to private reception which will include an open bar including Peel Liqueur, hor d’oeuvres and a live band. Enjoy a flavorful collection of clothing and shoes presented by NIRO & That Flavour Boutique as well as area designers and retailers! You can also salute our community leaders and style icons as they strut the runway during our community leader appreciation segment. Dance to the eclectic sounds one of CT’s Finest DJ’s while mixing and mingling with Hartford’s Finest! Our VIP tickets include front row seating and full access to our priviate VIP receptions which includes and open bar, hor d’oeuvres and a live band and a great show! Our General Admission tickets will include preferred seating, access to discounts at downtown restaurants and a great show! For more information please visit HartfordHasStyle.com or contact us at 860-724-6476.